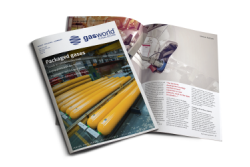 gasworld (US edition) and Specialty Gas publications from the gasworld Publishing LLC media portfolio together with the globally focused gasworld magazine. 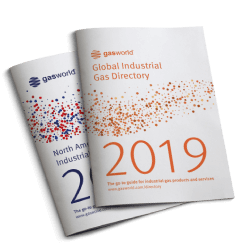 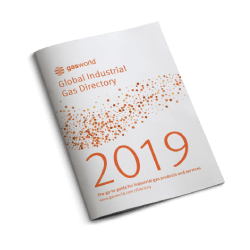 Published on a monthly basis, gasworld (US edition) promotes the growth, technologies and economic health of the North American industrial, medical, and specialty gases industries through fair, accurate, and timely reporting. 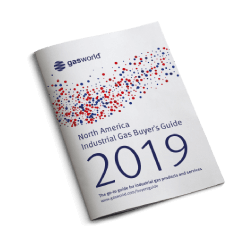 Specialty Gas Zone is a quarterly addition to gasworld (US edition) – addressing the growing interest in specialty gases within North American gas distributors. 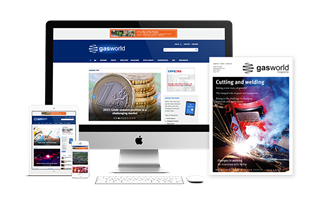 Subscribers to gasworld North America online will have access to the archive of the digital editions of both gasworld (US edition) and Specialty Gas Report. 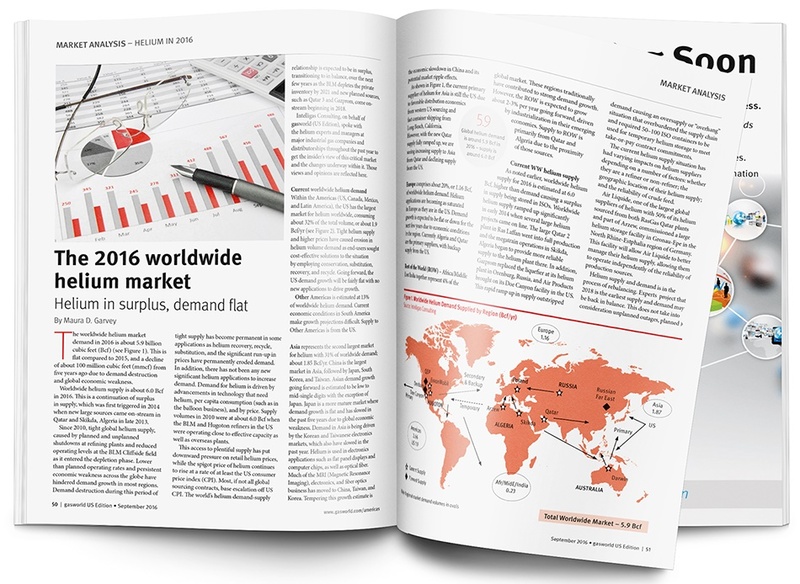 The Distributor Issue – the big edition in the US calendar. 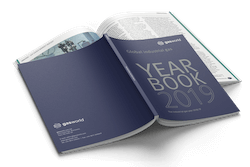 This month is all about the US distributor and the challenges and opportunities facing this business, from the cost of digital automation to M&A, e-commerce and new means of delivering product. 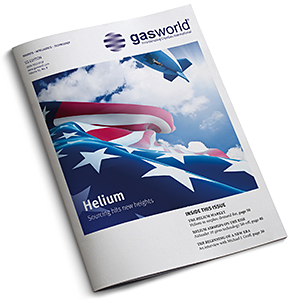 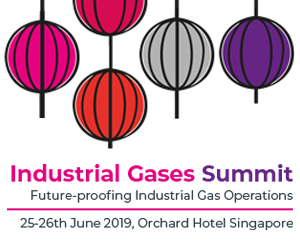 From hydrogen storage systems to gas blending and custom gas mixes, Custom Solutions is the theme for gasworld US Edition this July. 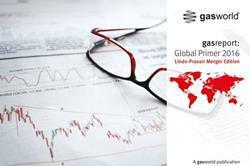 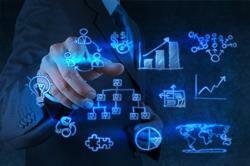 This edition includes the Plains regional report, from gasworld Business Intelligence.